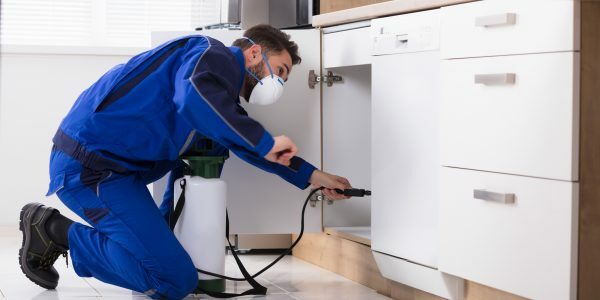 A pre-purchase pest inspection or more accurately a timber pest inspection is carried out before the purchase of a property (either by the seller and / or buyer). It will assess the property for more than just termites, also looking at borer activity, wood decay fungus and mould. Given its importance in the sales process, an agreement needs to be signed before an inspection is carried out. In contrast the standard termite inspection is carried out by property owners as part of their normal property maintenance routine. Normally these inspections are carried out on an annual basis, but sometimes more frequently on properties with a higher risk of termite attack. No pre-inspection agreement is required and the inspection is focused solely on termites. (However, if we spot wood decay or borer issues, we will let you know! ).